I’ve been Type 1 diabetic since I was 5. 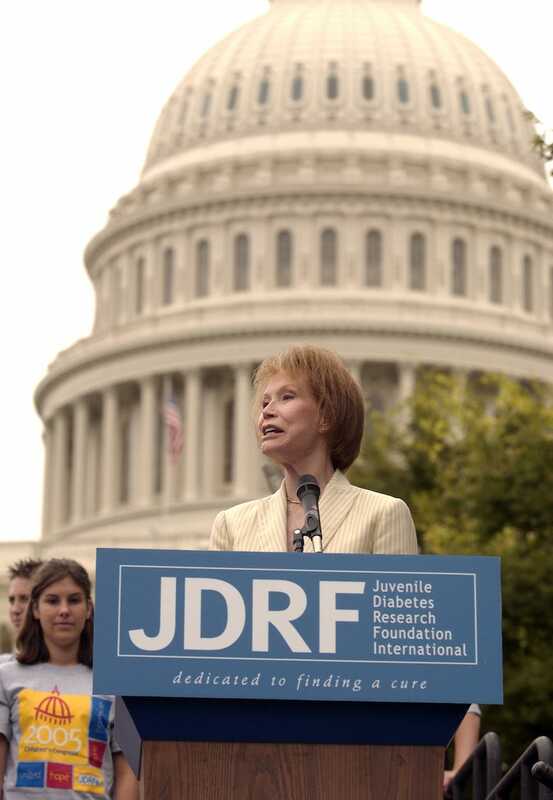 MTM was THE voice for our disease, and the few other celebrities with it do not campaign for a cure. I hope someone takes up the torch and continues the fight. RIP Mary.